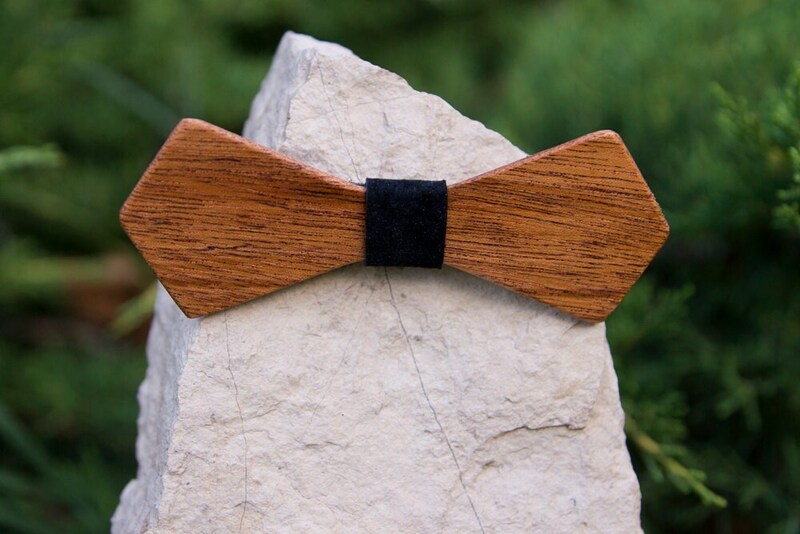 Mahogany wood bow tie, Handcrafted in Washington State. 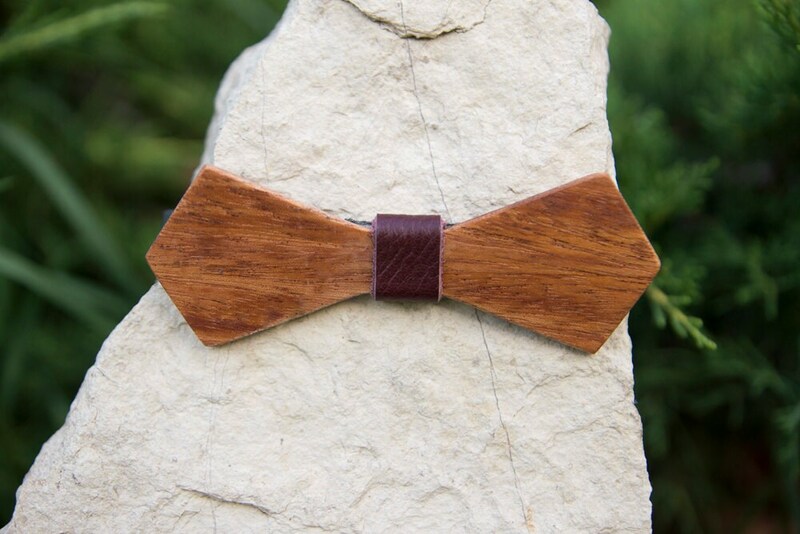 This specially selected Mahogany has beautiful reddish-brown color and shine! 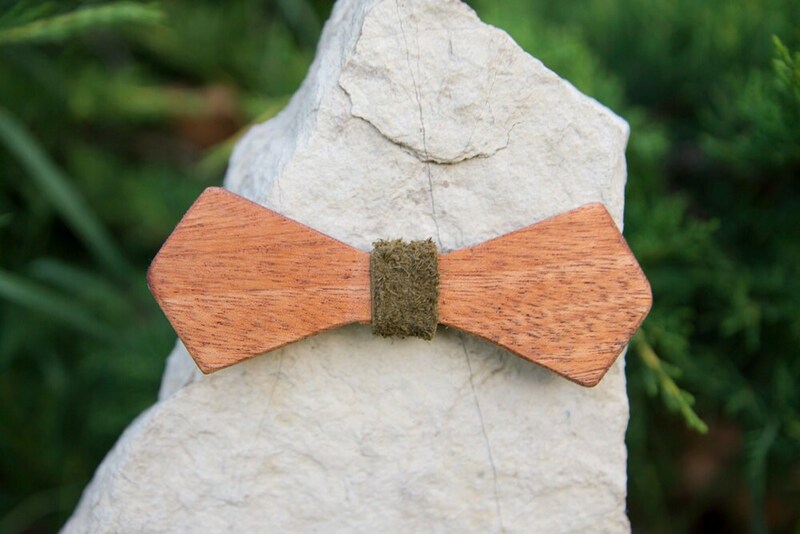 Each bow tie is made one at a time by me. 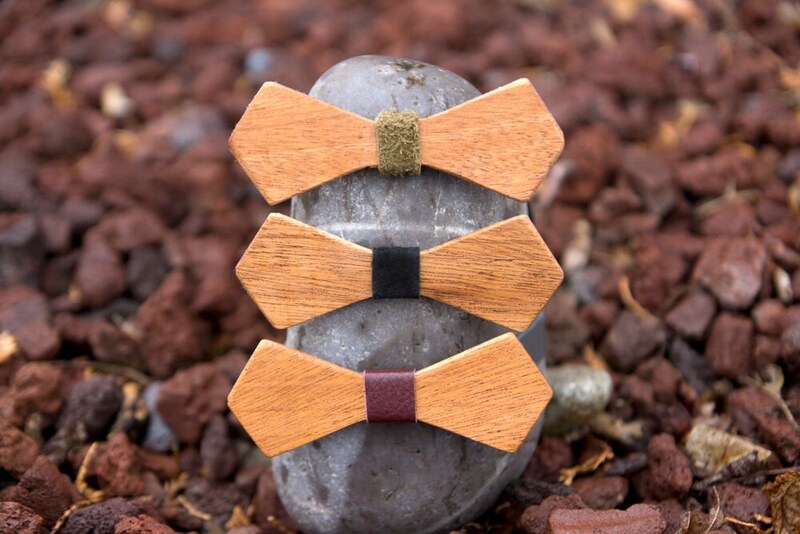 All bow ties are hand oiled with leather accents chosen to enhance the woods color. 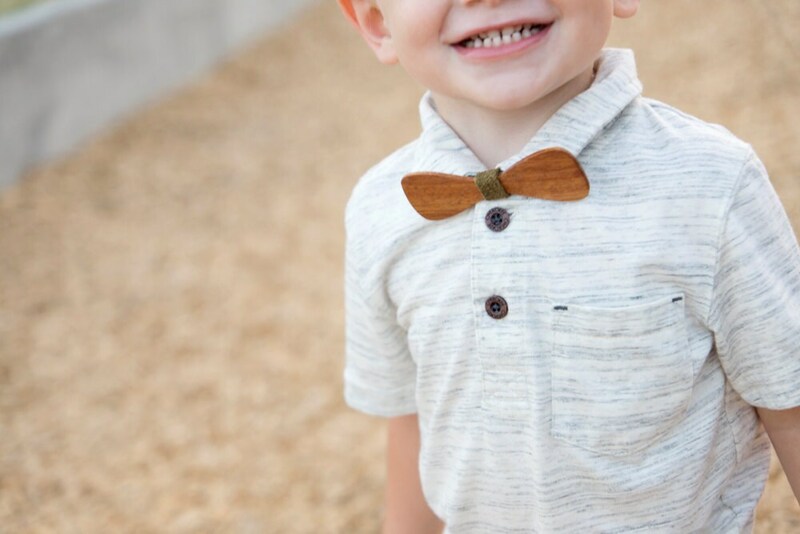 Easy to use adjustable leather strap will let you enjoy this piece for years!